 Alongside your GP, Callendar Pharmacy plays an important healthcare role in your local community. And the great news is that when Callendar Pharmacy treats your minor ailment you don’t even need to book an appointment – just come to the dispensary and ask to speak to the Pharmacist. Within a few minutes, you will be advised if the minor ailment affecting you, can be treated free under the Minor Ailment Scheme. Whilst in most cases the treatment recommended by our Pharmacist will cure your condition it is important that if your symptoms persist you seek further advice from the Pharmacist or GP. If you choose to visit your GP always let the Doctor know you have been to Callendar Pharmacy and what medication you have been taking.